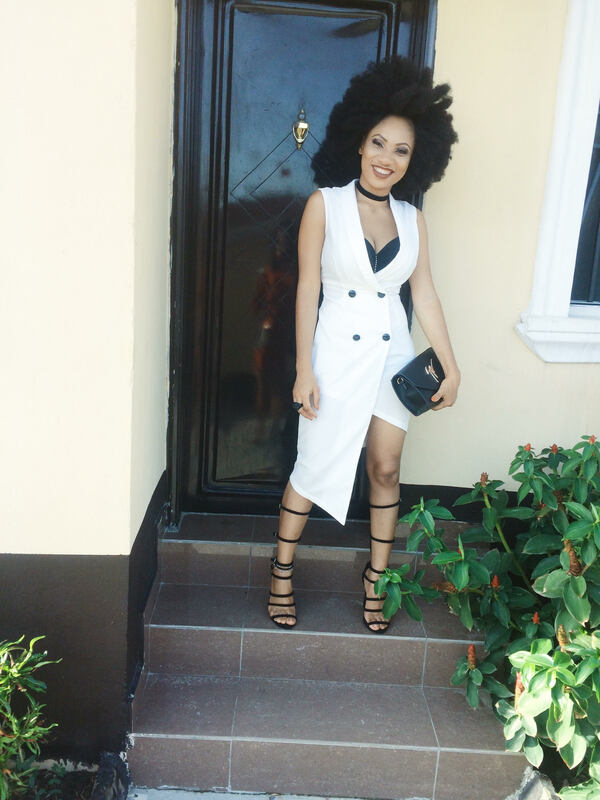 For this Kogi born model, leaving her job to start a fashion outfit was somewhat difficult and really challenging as she lost a whole lot including close relationships but did this deter her from her dream? This interview with Alabi Blessing, founder of TheStyleArchitect will guide us through her world, her hustle and her brand. Fast forward to last year April, when I made the decision to leave my job and start, just start something. Clients are important part of every business, their relationship makes your company grow. This relationship can be enhanced by outstanding customer service and great products and often underestimated technique of gifts, on average 52% of customers find new business due to customer service and when polled, their reason for switching service provider was they were not given gifts, to them they were not appreciated, hence they would do their business elsewhere. © 2015 by Printspirations by Printivo. 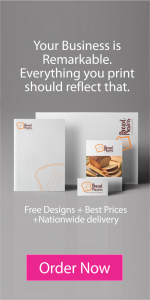 Achieve more for your business with prints.